St. Catharines will find out what its future holds this afternoon. Mayor Walter Sendzik is holding his fifth State of the City Address tonight at Club Roma. 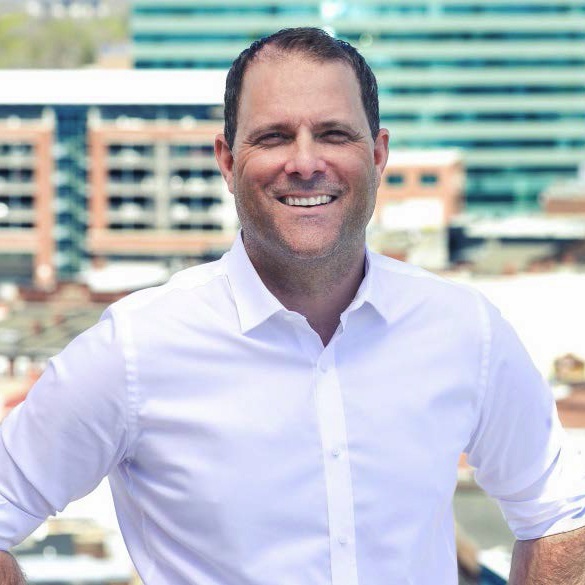 The event runs until 7:00 p.m. and Sendzik will discuss his vision for the Garden City. The Team STC awards will also be handed out. The awards celebrate businesses, investors and entrepreneurs for their contributions in helping St. Catharines grow.